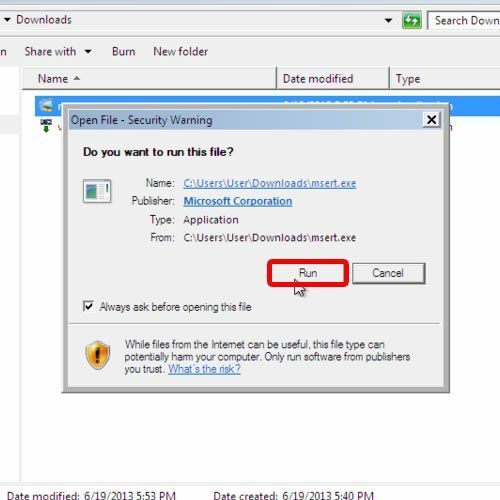 In this tutorial we will guide you on how to remove a trojan virus. Trojan horse, the other name of a Trojan virus can cause damage to the computer and compromise its security even though it appears to be useful. 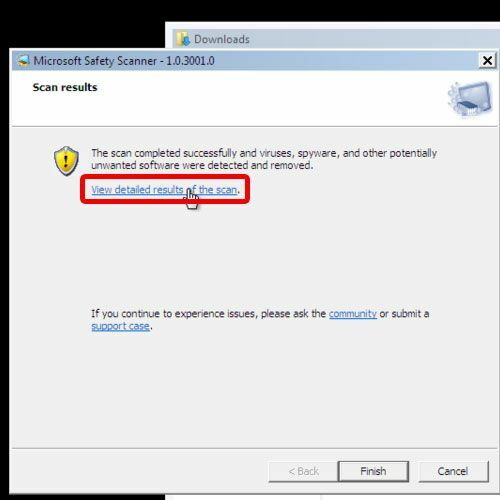 Removing a Trojan virus can be done easily using the Microsoft safe scanner. Follow this tutorial to learn more. In your case when we are going to open the task manger it couldn’t open, so we restart the computer. 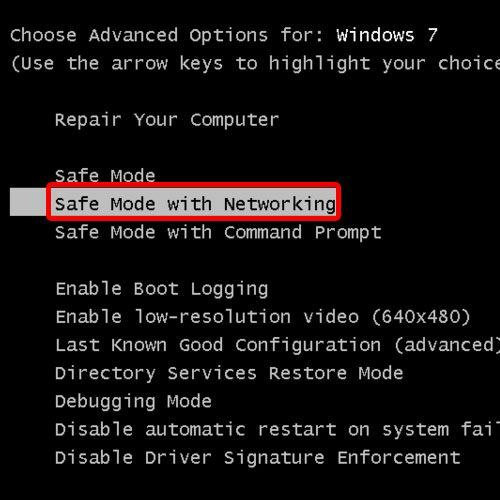 During the boot press the F8 key for the advance boot option, here we select the option safe mode networking and hit the enter key. As result the system will boot up with the safe mode with the networking option. 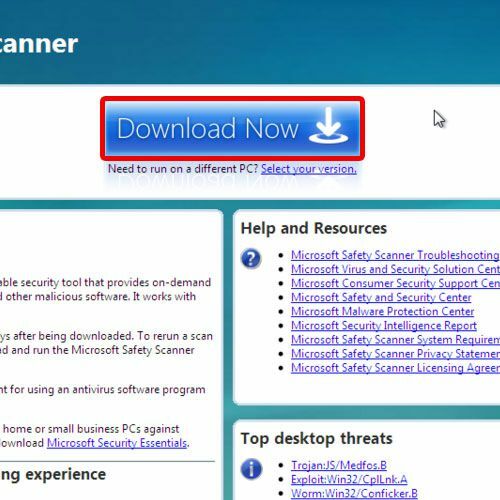 Now first off all open up the browser and download the Microsoft safe scanner from Microsoft official site. When the download completes, navigate to the download folder and run the exe file of msert. 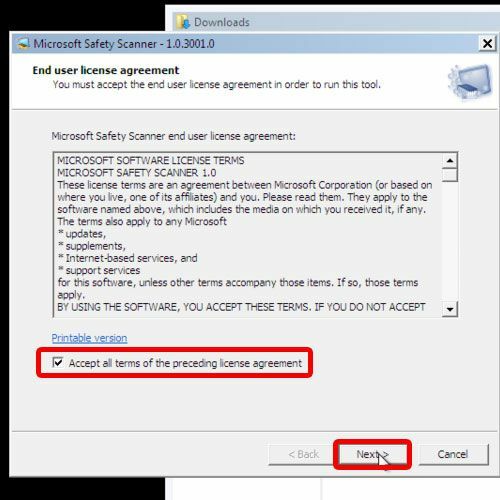 This will open up the Microsoft safety scanner application, here accept the terms and click on next. At first leave the default option which is quick scan and click on Next. 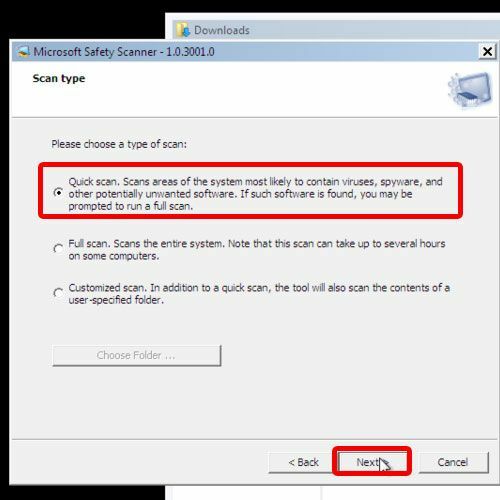 As a result this will scan the computer, when it’s complete click on View detailed result of the scan after which removing the Trojan virus can become easier. 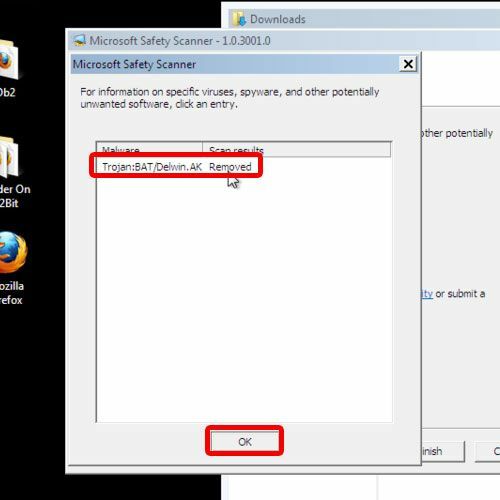 With that done this will open up the window and show you Trojan:BAT/Delwin.AK is removed here click on Ok.
Now Restart your computer in normal mode. 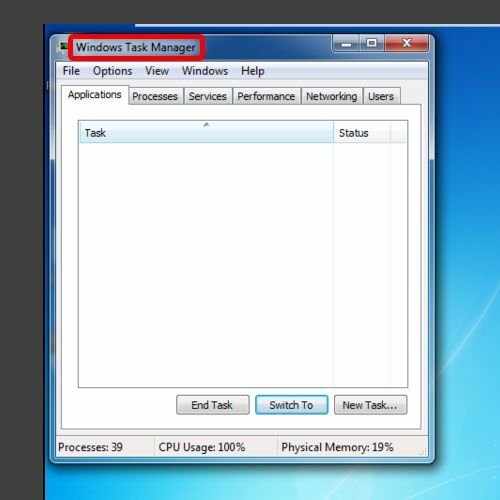 Now try to open the task manger again, at that time you will observe that the task manger will be open and that’s it you have successfully learned how to remove a trojan virus from your computer.